Yaokin is back with an exciting combination of grilled squid and wasabi! 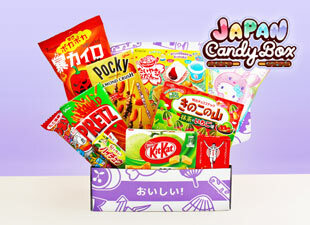 Enjoy the strong taste of the Japanese spicy paste wherever you are! This small snack is easy to carry with you in your bag, purse or even in a pocket so it's a really handy snack to keep with you! Try the delicious and traditional snack made of grilled squid with the exciting spicy taste! I was curious about the taste. It's an unfamiliar taste.